While algorithms have changed drastically since we first began, one thing that has remained constant is our commitment to an ethical, innovative and strategy-first approach to search engine marketing. 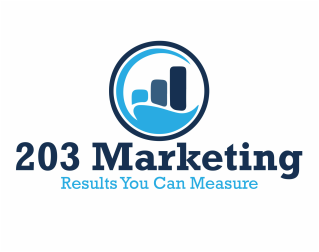 As an extension of your marketing efforts, we can help you attract new customers, improve your visibility and convert more leads – not just today, but for years to come. When your local customers go hunting, are they finding you – or the competition? Local SEO and Maps Optimization puts your business in front of those looking for a local product or service. We work with you to produce content for your website as well as search engine map listings such as Google+ Local and Yahoo! Local. With our local SEO efforts, we can help you claim and optimize Google+ local listings, add powerful citations and write localized copy that will convert your local target audience. We combine on-page optimization with off-page syndication to help boost your authority and get you ranked where you need to be. 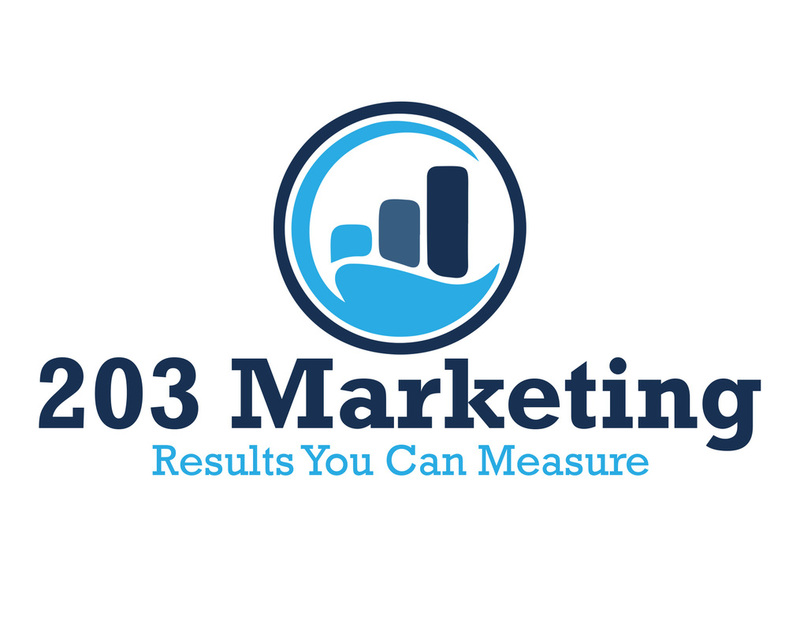 Copyright © 203 Marketing LLC. 2014 All Rights Reserved.